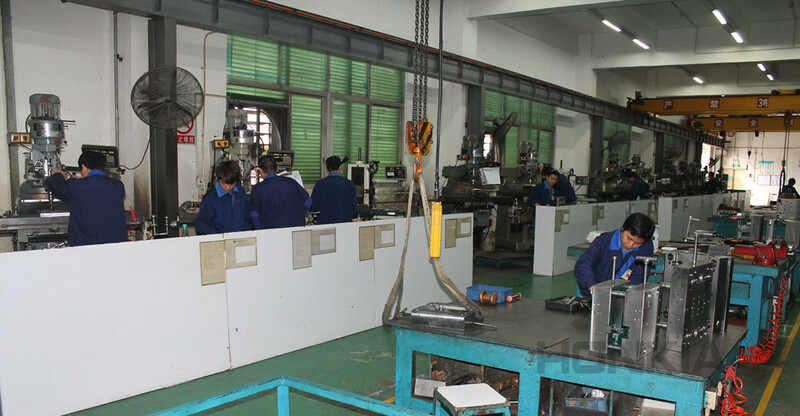 Plastic Injection Molding (PIM) is a volume manufacturing process by means of injecting molten plastic resin into mold cavity to form the intended part. 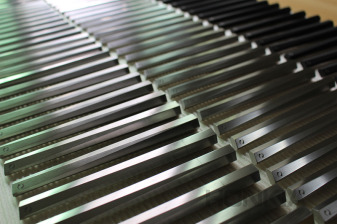 The durable PIM mold made of rigid ferrous metal delivers millions of cheap and quick shots which tremendously compensate its costly and time-consuming mold fabrication, this is also why mostly prototype prior to mold is manufactured to eliminate the possible risk of mold repair or remake. 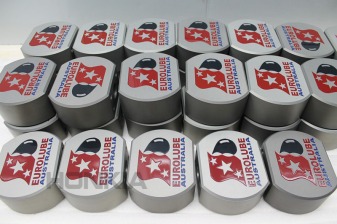 As a conventional manufacturing technology, part to be injection molded must be properly designed to facilitate its injection molding production, material properties of the part and mold, position of injection gate, injection pressure and temperature, packing pressure for full filling cavity and compensating thermal shrinkage, mold clamping force, runner system, cooling system, demolding mechanism and more others should be all well considered. 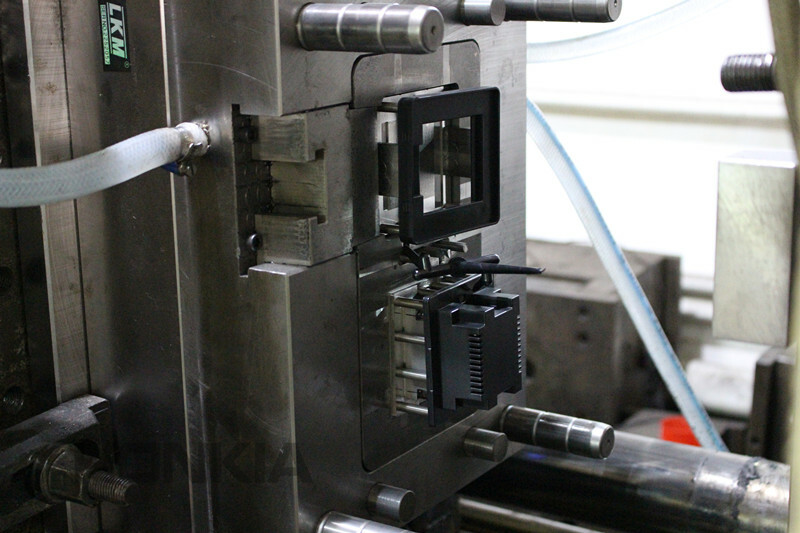 At Honkia, we offer the quick and economical plastic injection molding service to send customers one stop service from product prototyping to production. 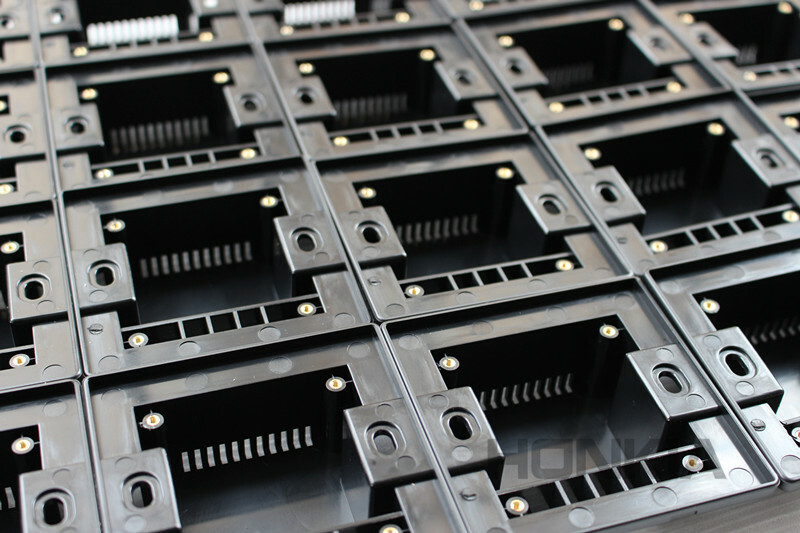 Since the benefits of cheap unit price, fast injection molding turnaround, stable and consistent quality for the injection molded parts, PIM service is preferably used for the periodical low and middle volume production of low cost and fast delivery being important.